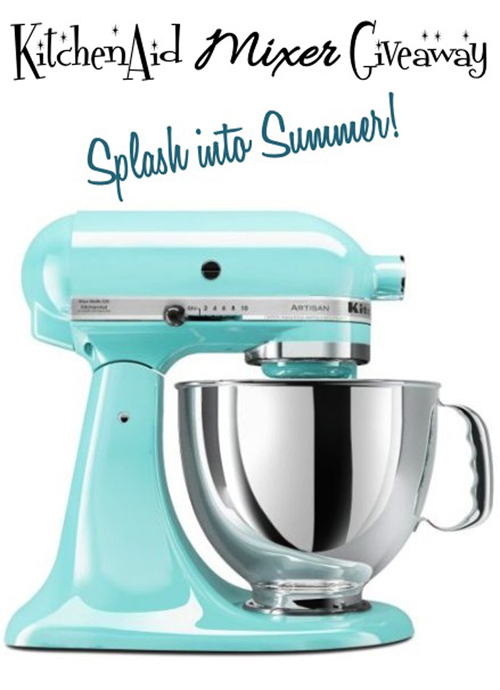 I’ve teamed up with some amazing other party bloggers and businesses to give away a KitchenAid Mixer to one of our readers! I use my KitchenAid Mixer on a nearly daily basis, and wouldn’t make cupcakes without it. I highly recommend everyone have one. Go enter here–I want a Geeky Hostess reader to win!